Certain blood types may increase the risk of heart disease, according to researchers. A study published in Arteriosclerosis, Thrombosis, and Vascular Biology by Harvard Medical School and Harvard School of Public Health researchers has revealed that blood type is a contributing factor for determining a patient’s risk for heart disease, according to WebMD. The results of the data analysis performed by Harvard’s Lu Qi, MD, PhD, suggested that those who have blood type O may be at a lower risk for heart attack and stroke than those with the far rarer AB type. Although WebMD says that traditionally, risk for heart disease is based on blood pressure, cholesterol, and weight, Dr. Qi says there is a significant link to blood type as well. 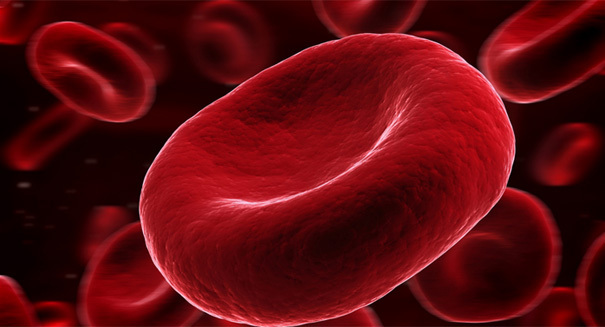 WebMD says type O is the most common blood type, citing the American Red Cross as estimating that about 45 percent of whites, 51 percent of African-Americans, 2 percent of Hispanics, and 40 percent of Asians have type O blood. The population of type O seems large in comparison to the relatively small percentages of the population with blood type AB— only 4 percent of whites and African-Americans, 2 percent of Hispanics, and 7 percent of Asians have it. The study, which involved around 90,000 adults over the course of two decades, found that compared to those with type O, people with AB were 23 percent more likely to develop heart disease than any other blood type. Types A and B were 5 percent and 11 percent more likely, respectively. WebMD additionally cites earlier studies linking blood type A with higher levels of “bad cholesterol” (LDL) and type AB to an increase in inflammation. Dr. Qi says, “People can’t change their blood type.” However, that doesn’t mean health care professionals are powerless. Dr. Qi continues, saying, “we may be able to use this information to help determine a patient’s risk for heart disease and how aggressively to treat them.” That is, blood type may become part of a larger picture in determining heart health.